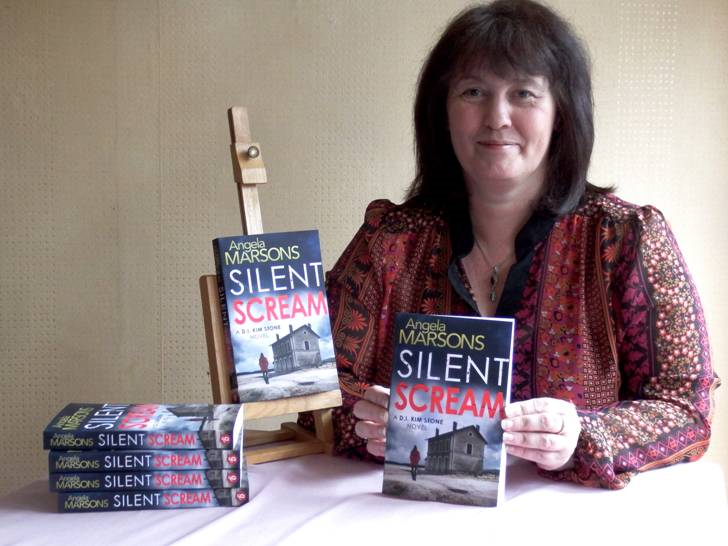 I received an Advanced Reader Copy of this book from Bookouture (thank you Kim Nash) in return for my honest review. Angie proudly displaying her book! And this is where this edge-of-your seat thriller is based. I must admit, I had no idea where or what the Black Country is, so I had to Google it! I know that many people believe that the area in which a story is set is of no consequence, but in this case it provides the perfect backdrop. DI Kim Stone is a flawed female detective with a damaged past, and yet her strength lies in her ability to overcome her history and function in a world with an ugly dark side that continues to prevail. Her easy interaction with her team is one of her strongest characteristics, making her quite likeable despite her tough persona. The steady banter between Stone, Dawson, Stace and Bryant is a very clever, underlying theme in itself throughout the book. As we watch each one develop their own persona, we’re drawn into their individual lives and I can’t wait to see how they grow in future instalments of this series. The story unfolds around a possible serial killer, and human remains found on the grounds of what once was a children’s home. Stone is unwavering in her mission to get to the bottom of things, and through many twists, turns and dead ends, her determination bears fruit – most unexpectedly! So brilliantly subtle is the ‘reveal’ that I actually stopped reading for a few minutes in order to collect myself, after which I had to re-read a few pages to fully grasp what had happened! The subject matter is dark (child abuse within the care system), but not described in an overly gruesome manner. 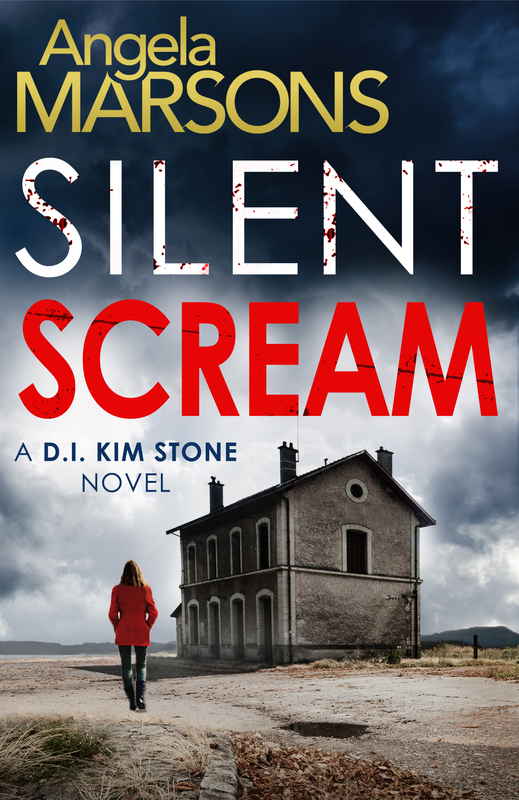 Stone’s own past plays a large role in allowing her some added insight into what she’ll need to deal with in order to solve the crime. This is a 5-star read which ticks all the boxes: well balanced, steadily paced and cleverly constructed. I highly recommend it and can’t wait to read more about DI Kim Stone and her team!